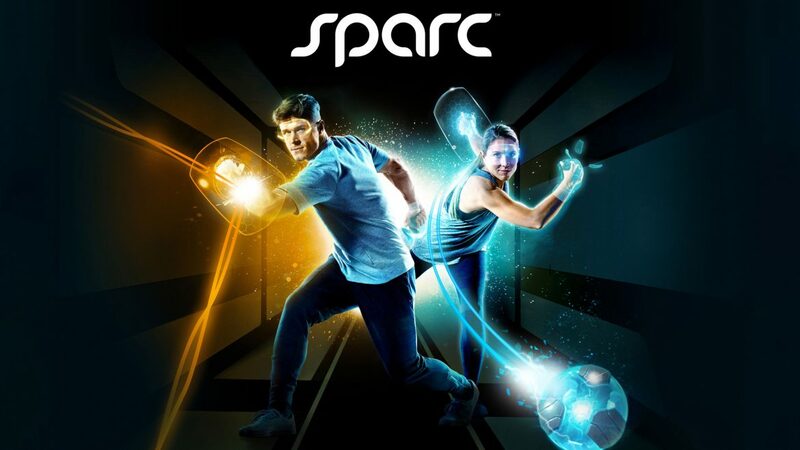 CCP Games launched Sparc on August 29, 2017, as an original sport where players’ VR hardware serves as their equipment, enabling them to express and improve their skills through physical actions. From an audio perspective, Auro-3D brings Sparc to life by creating an immersive sound experience through speakers and headphones – allowing players to actually feel like they are part of the gaming environment by capturing the sense of sound originating from both above and all around the player. The entire premise of virtual reality in gaming is to present a digital alternate reality; however, without true-to-life audio to match the 360-degree visuals, players will not be able to fully buy into the illusion. Auro-3D translates real-time audio mix from Wwise, the most advanced, feature-rich interactive audio solution for games, into an audio experience that is closer to the way humans actually receive and interpret audio in the real world. The Auro-3D concept achieves this by capturing the sense of sound originating from both above and around the listener. Sparc will be offered on PlayStation®VR beginning August 29, 2017, available to purchase from the PlayStation® Store. For more details about Sparc, please visit www.playSparc.com. For more information about Auro Technologies, visit www.auro-3d.com/ www.auro-technologies.com. Auro Technologies is a spin-off of the privately owned Galaxy Studios Group, renowned worldwide for its state-of-the-art leadership in audio innovation for music and sound for film. After 150 years of evolution in sound recording and reproduction, Wilfried Van Baelen (CEO Auro Technologies and Galaxy Studios) revolutionized sound by bringing “Immersive Sound” (Sound in 3D) as an end-to-end solution for all markets with his Auro-3D® format. The addition of the missing and final dimension in sound (“Height”) combined with Auro-3D’s groundbreaking technologies provides a natural immersive sound experience unlike anything you’ve heard before, creating a totally new emotional level of entertainment in music, movies, games, events etc.. The Auro-3D® Technology Suite offers easy-to-use and unprecedented levels of sound reproduction capabilities to the broadcast, digital cinema, home cinema, mobile, gaming, and automotive markets. CCP is a leading independent game developer and has been praised for its artistry, game design and unique player-driven, infinitely scalable storytelling narratives. CCP is the creator of the critically acclaimed science-fiction game EVE Online (PC/Mac), EVE: Valkyrie, a multiplayer virtual reality spaceship dogfighting shooter for PCs and the PlayStation®4, and the Gunjack™ series, virtual reality arcade action games for PCs, PlayStation®4, Google Daydream, and the Samsung Gear VR mobile platform. Founded and headquartered in Reykjavik, Iceland, in 1997, CCP is privately held, with additional offices in Atlanta, London, Newcastle, and Shanghai. For more information, visit www.ccpgames.com.